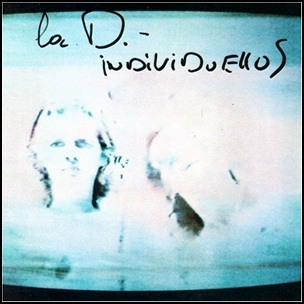 On December 31, 1980, “Nova” label released “Individuellos”, the third La Düsseldorf album. It was recorded in 1980, and was produced by Klaus Dinger. 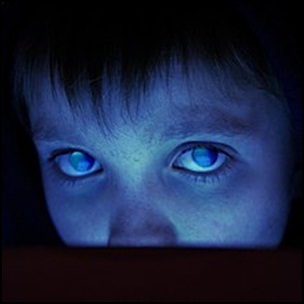 All tracks by Klaus Dinger, except where noted.